We understand that coming to a rehab center is not always planned. The experience often happens very quickly and it is hard to navigate the medical world at times. We try our best to communicate with patients and families to help alleviate the anxiety that accompanies this journey. Our team of nurses, therapists and support staff work closely together to develop a plan based on the individual needs of each person. Rehabilitation involves not only the patient, but the entire family. When the goal is to return home, the patient’s prior level of function is a key element that our social services and nursing staff strive to obtain upon admission to ensure a safe transition back home. Our therapy team consists of Physical Therapist, Occupational Therapist and Speech Pathologist. Our therapy team is passionate about bringing the latest programs and techniques to our patients. They also utilize therapy modalities combined with a comprehensive therapy program for strengthening, balance training, pain reduction, would healing, and increasing range of motion. Our Speech Pathologist incorporates swallowing, language, and cognitive procedures to meet the needs of our patients. Our rehab unit is specially designed to provide a comfortable environment in a healing atmosphere to meet each individual’s needs. Patients may receive Physical Therapy, Occupational Therapy, and Speech Therapy Services 5-6 days per week depending on the physician’s treatment order. We provide Long-Term Care in addition to rehabilitation services. Located in Hot Springs, Arkansas, we provide that small town hospitality to our residents and families. Our staff takes pride in their jobs and it shows by their caring nature. We offer both private and semi-private accommodations and full-time transportation to and from medical appointments. 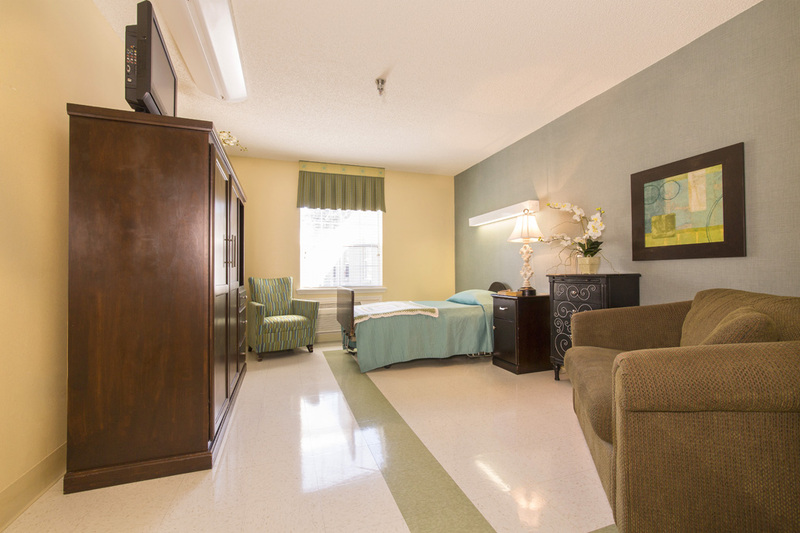 Residents who come for respite care services enjoy all the amenities provided to our full-time residents, including a private semi-private room, daily housekeeping and laundry services, daily activities, and daily meals including continental breakfast and snacks. Your loved one will experience a safe, warm environment and 24 hour nursing care by dedicated and compassionate caregivers. How to purchase drugs online at cheapest prices? Definitely there isn’t anything you can’t get on the Web anymore. What drug does treat emasculation? What about sexual heartiness problems and “buy cialis online“? Certainly there are also other essential questions. What do you know about “buy generic cialis online“? Matters, like “buying cialis online“, refer to different types of medicinal problems. Sexual disorders generally signal deeper soundness problems: sexual hurt or erectile dysfunction can be the symptom a dangerous soundness problem such as diabetes. Furthermore Viagra may also be used to treat some other conditions as determined by your soundness care professional.